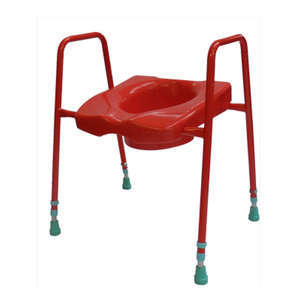 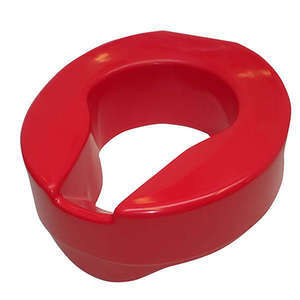 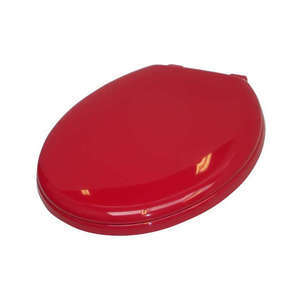 The Premium Stability Red Toilet Seat can be used in a private home, care homes, or in hospitals. 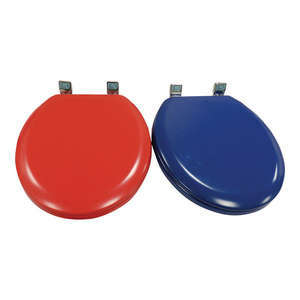 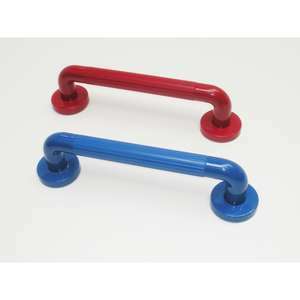 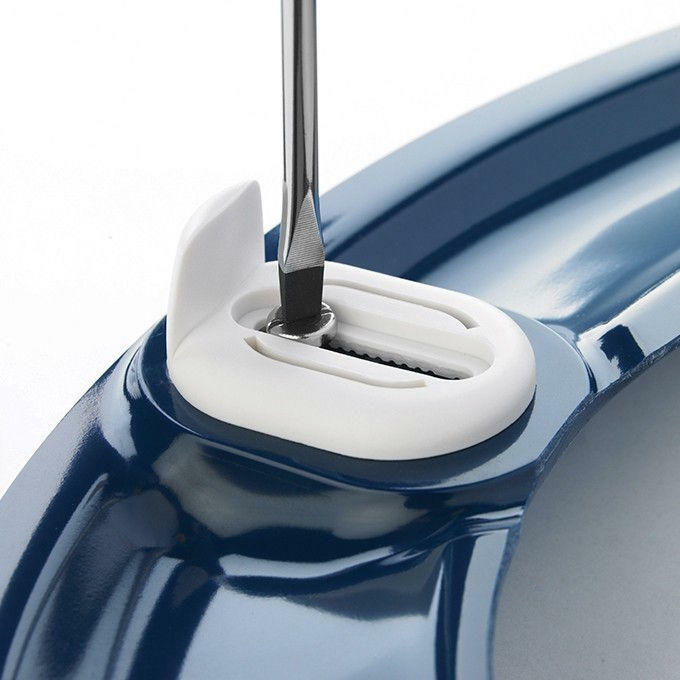 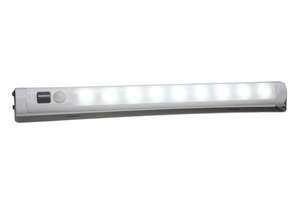 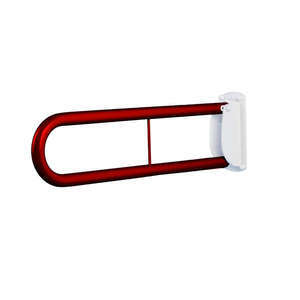 The dimensions of both the Premium Stability Red Toilet Seat, & the toilet pan, are very important when installing this seat with blind fixings. 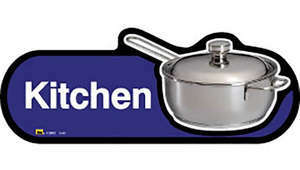 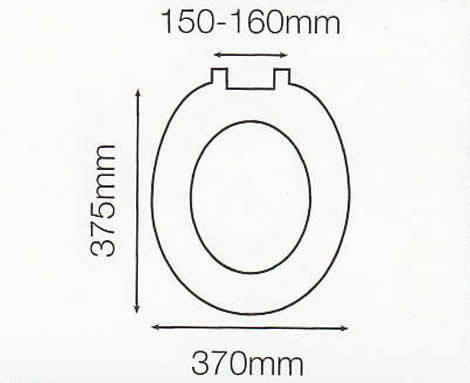 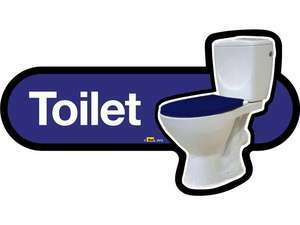 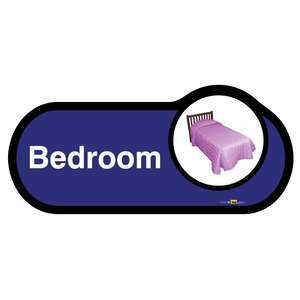 If you are unsure you can contact us with the make & model of your pan & we will let you know whether this toilet seat will be suitable. 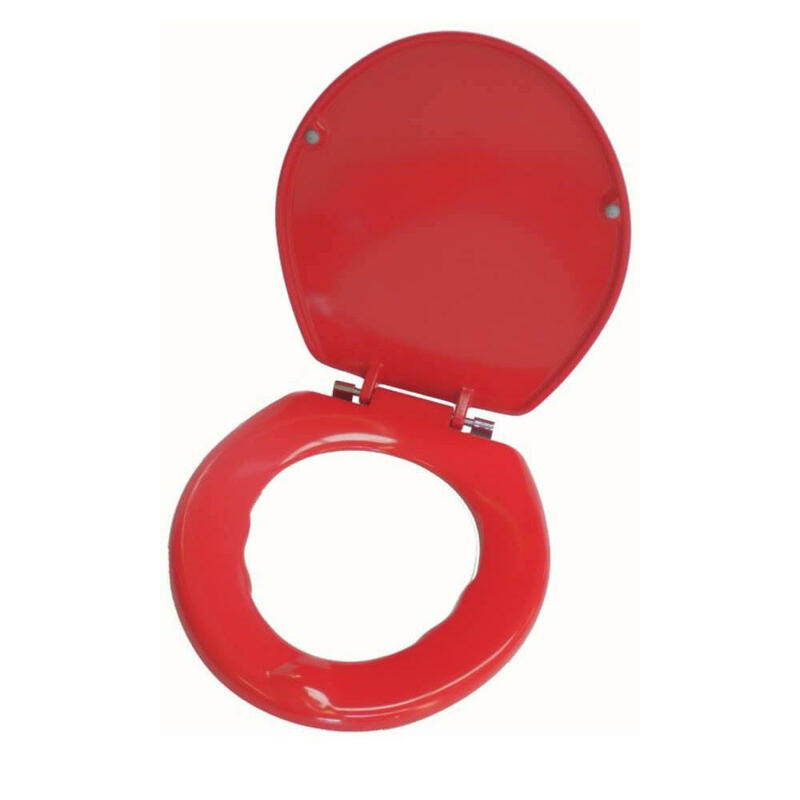 The Premium Stability Red Toilet Seat can be more effective when used in combination with our matching toilet sign in our Dementia Signage range.